Full Documentation Programs, which require two years of tax returns and financial statements. 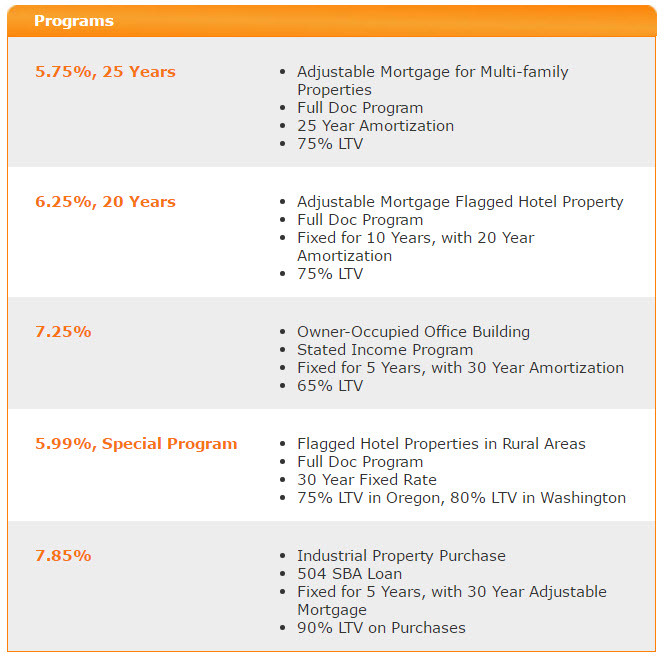 These programs cover both owner-occupied and investor properties. Stated Income Programs, require no tax return. A minimum credit score of 700 is necessary, however. These programs also cover owner-occupied and investor properties. If you don’t know which program you qualify for, we will help you understand what kind of financing is available for your situation. You can rely on Alliance Commercial Credit Group to get you the best rate and terms for your loan. If you have any questions about the ability to refinance with cash out or more information about cash out refinance loans, Call us at 877-594-9423 today!